Here is the follow up to yesterday’s post. 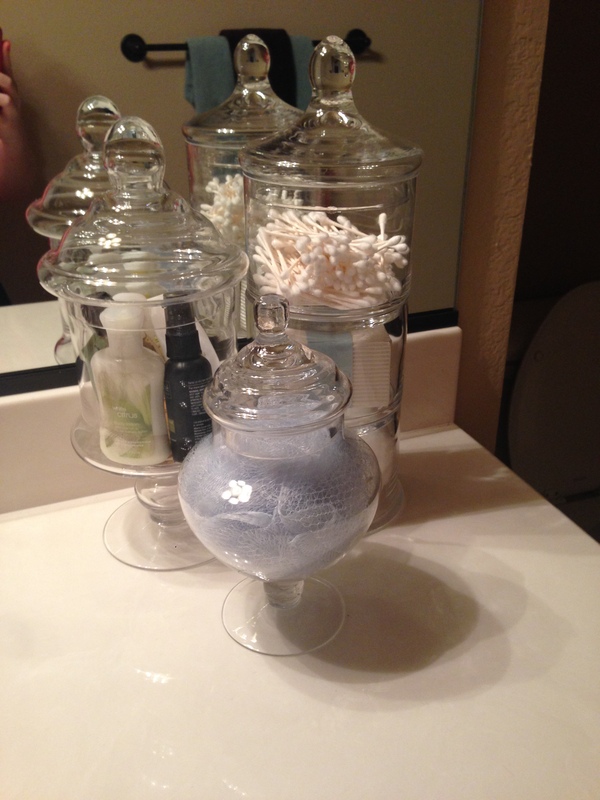 SO happy with how these turned out and I filled with items I already had around the house! 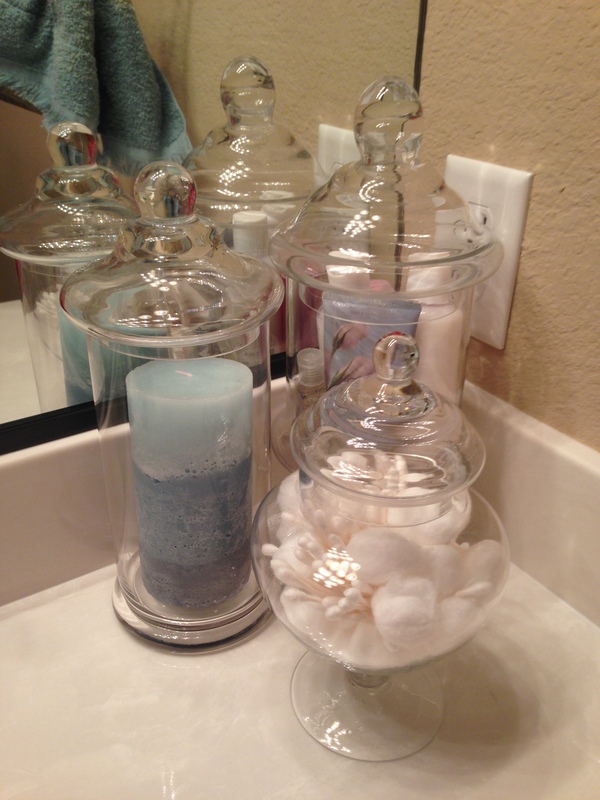 The items are useful to guest and look good… killing two birds with one stone… LOVE Homegoods!